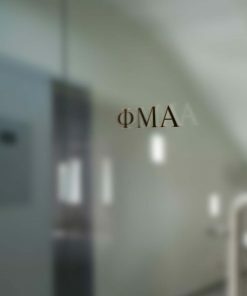 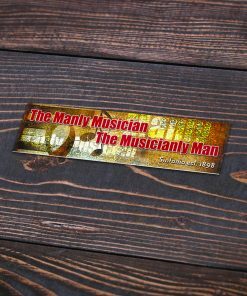 The Phi Mu Alpha Sinfonia Decal is a high quality multi-surface sticker featuring “Phi Mu Alpha Sinfonia” in Broadstreet gold on a white background. 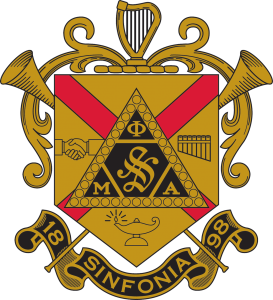 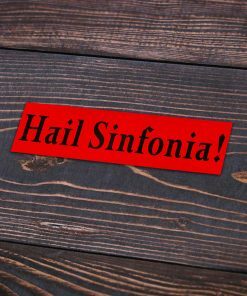 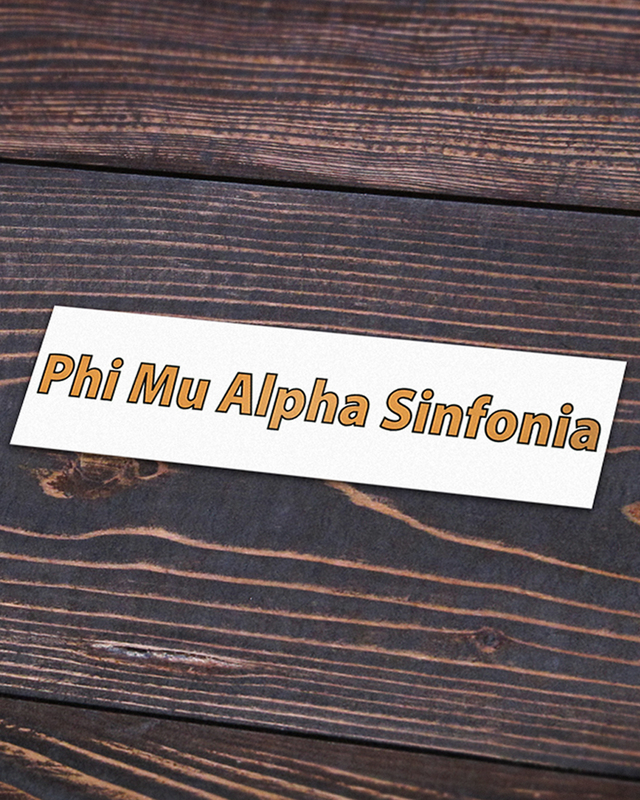 The Phi Mu Alpha Sinfonia Decal is a great, all-purpose and high quality decal that loudly and proudly declares your Sinfonian pride. 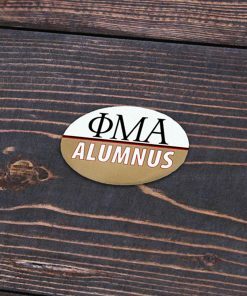 Made of precision cut, high quality vinyl adhesives, these great multi-surface decal stickers feature the name of the Fraternity in a lustrous Broadstreet gold set against a clear white background. 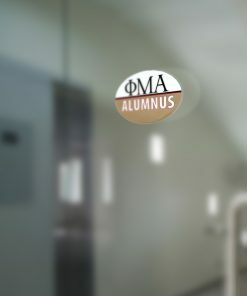 Each decal is expertly designed to be adhered to many different surfaces, including glass, plastic, acrylic, and many other household surface materials. 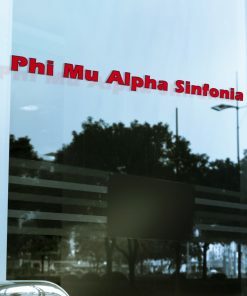 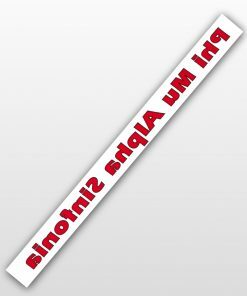 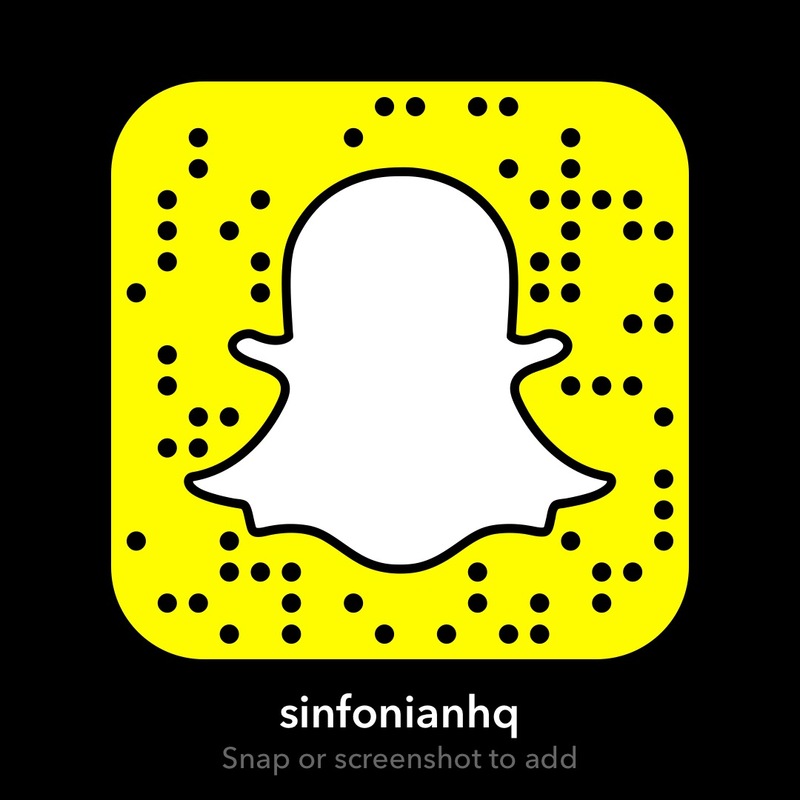 The Sinfonia decal is available in several options including a decal designed to be adhered directly on top of a surface, a decal designed to be adhered to the inside of a transparent surface such as glass, and a larger decal with increased adhesion to serve as a vehicle’s bumper sticker.